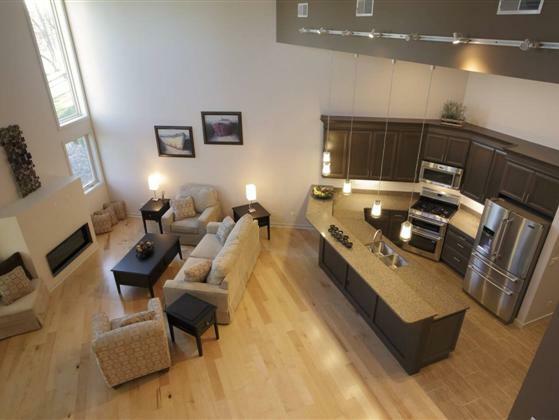 This custom designed townhome on the rolling fairways of the Legacy Hills Golf Course boasts the BEST of the BEST. It has the premiere view, the finest finishes and all of the options of which one can only dream. You have worked hard and now is the time to treat yourself while this gem is still available.